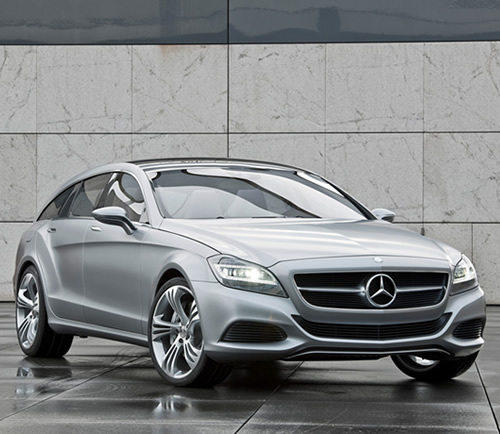 Mercedes ads a lot of flair to the CLS with this breaking concept car which outputs 435 horsepower. While a soft spot will always remain for the big and boxy Benzes of yore, its designs like the new CLS Shooting Break Concept that keeps us excited for what’s to come. The design, which is a close indicator of the final model (and even more excitingly, the new CLS sedan), is a significant evolution of the curvy lines of the former CLS with sculpted lines and a new aggressive stance. Engine options will vary from a new direct injection V6 all the way to a 4.6 liter V8 that will deliver around 435 horsepower.